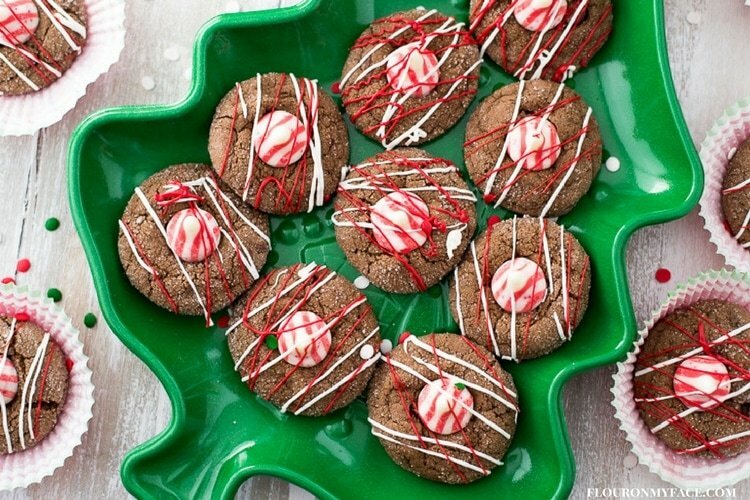 Chocolate Peppermint Blossom Cookies recipe is a perfect cookie exchange recipe. 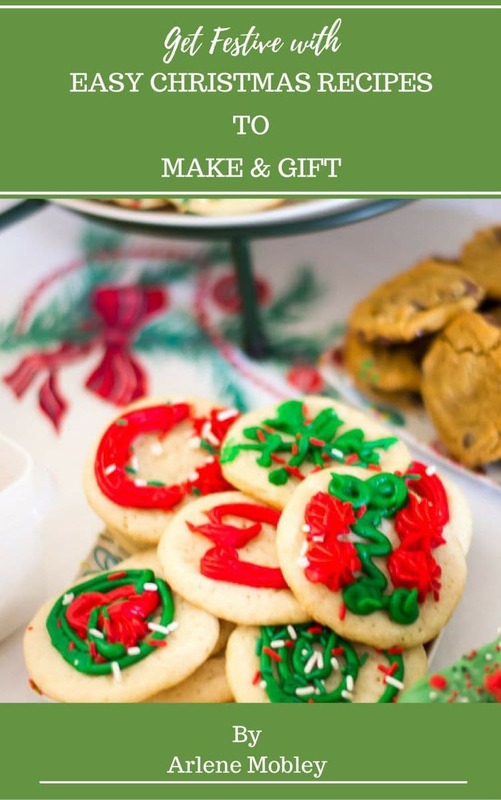 I don’t know if you know this about me but I love baking Christmas cookies! 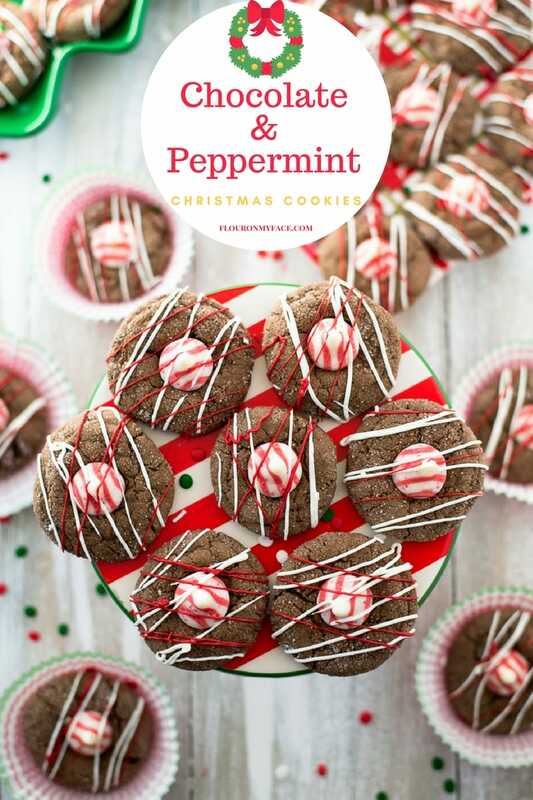 This holiday season I am sharing this Chocolate Peppermint Blossom Cookies recipe for the #GlobalFoodies monthly recipe roundup. Some of my favorite foodie blogger friends are joining me and celebrating chocolate Christmas treats. 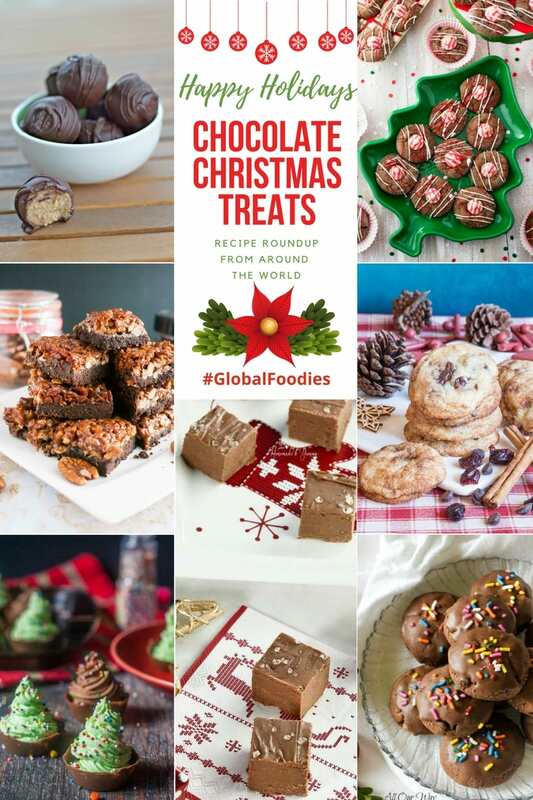 This month the #GlobalFoodies are sharing chocolate inspired Christmas treats for the holiday season. As you can see from the photo below the chocolate Christmas recipes are mouthwatering. 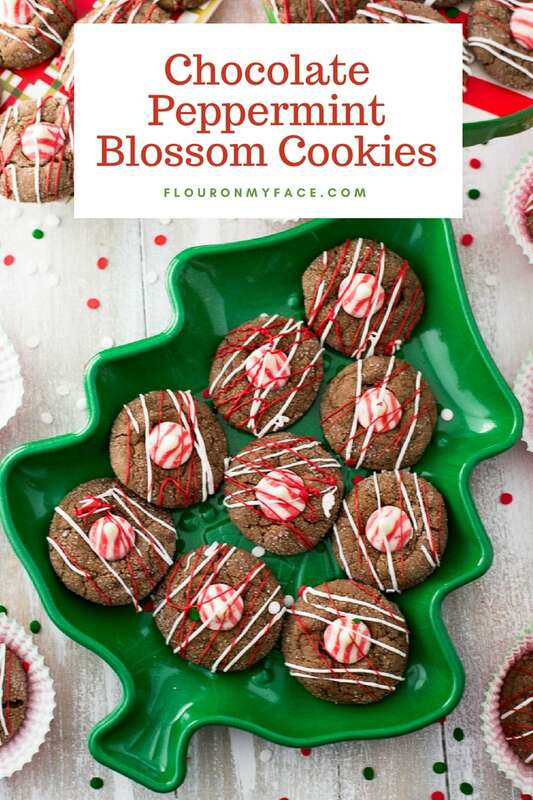 Hersey Kiss Blossom cookies are one of my favorite Christmas cookies to bake. I have made them in three different flavors over the years. This year I decided to make chocolate and peppermint Hersey’s Kiss cookies. After all chocolate and peppermint are the official flavors of the Christmas holiday season. 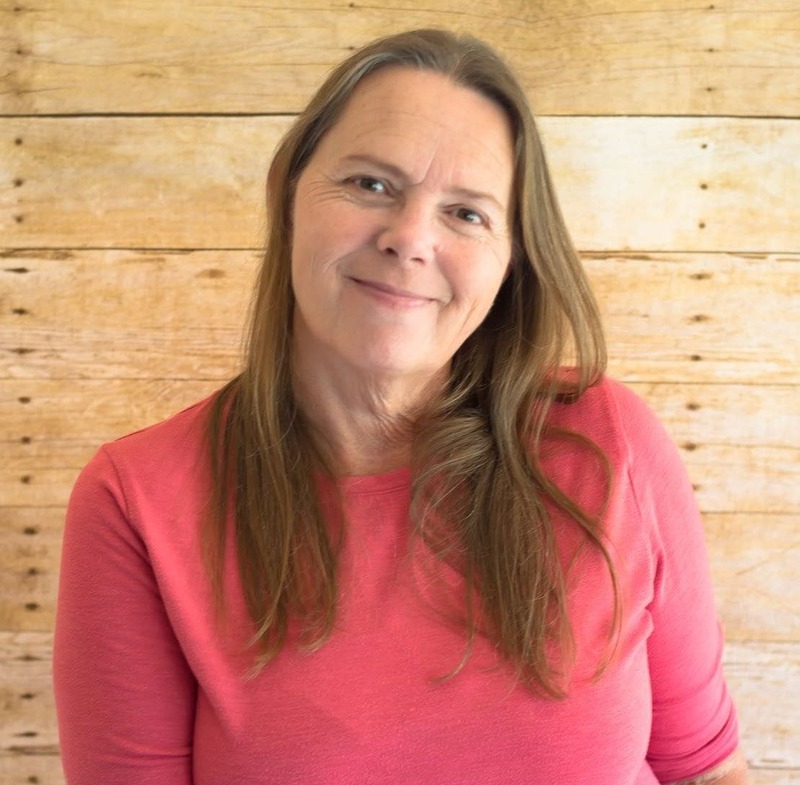 I found a Double Chocolate Blossom Cookie recipe is an old Hersey chocolate cookbook (affiliate link) I have had for years. I slightly adapted the cookie recipe by adding peppermint extract to the cookie dough and using Hersey’s Candy Cane Kisses. Unwrap the Hersey kisses and put them in a bowl. Beat butter, sugar, brown sugar and the extracts together until well blended. Add the eggs and milk, and beat well. In a separate bowl sift together the flour, cocoa powder, baking soda and salt. Slowly add the flour mixture to the butter mixture and beat together until well blended. Place the cookie dough it a baggie, flatten into a disk and chill for at least an hour or until firm. 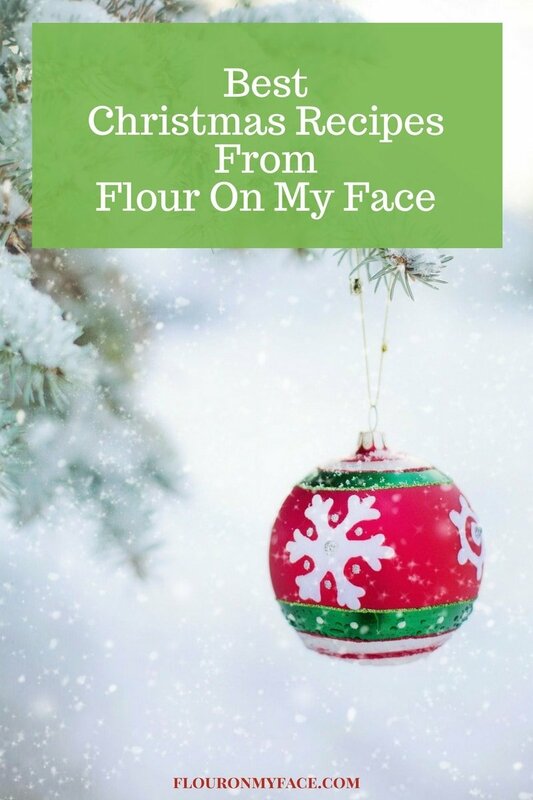 Once the dough is firm remove the dough from the refrigerator and using a cookie dough scoop or a teaspoon scoop about a tablespoon of dough off the disk of dough. 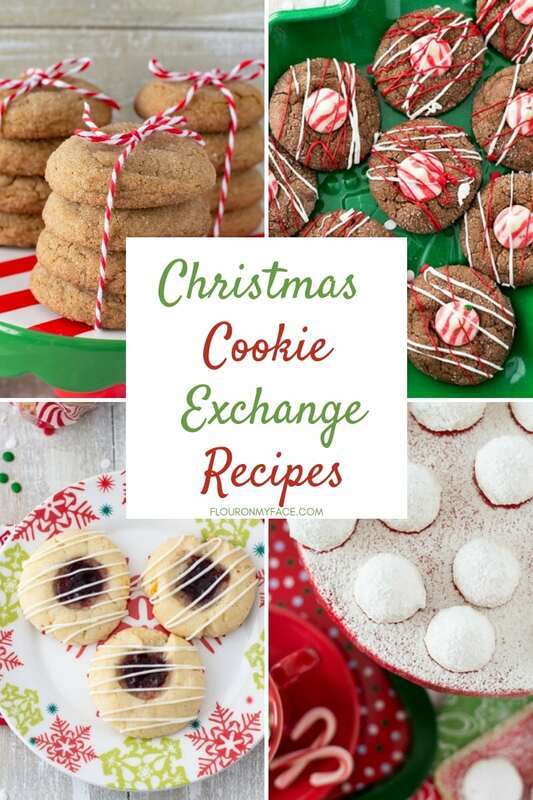 Arrange each cookie on a cookie sheet that has been covered with parchment paper leaving 2 inched between each cookie. Bake for 10 to 12 minutes until the edges are lightly browned in the preheated oven. Remove the cookie sheet from the oven and immediately place a Hersey’s Kiss in the center of each cookie. Allow cookies to cool on the baking sheet for about 10 minutes before carefully moving to a cooling rack. Avoid touching the Hersey’s Kiss as it will be very soft until it cools completely. Allow cookies to cool for at least 2 hours before handling to avoid damaging the softened Hersey Kiss. If desired decorate cookies with melted chocolate. Chocolate Peppermint Blossom Cookies are easy to make and a sweet chocolate and peppermint Christmas cookie everyone will love. Slightly adapted from the Recipe source: Hersey’s Kisses Cook book. Add the eggs and milk; and beat well. Do not disturb the cookies after placing a Hersey Kiss in the center of a hot cookie. The melted kiss will lose it’s shape until it has hardened. 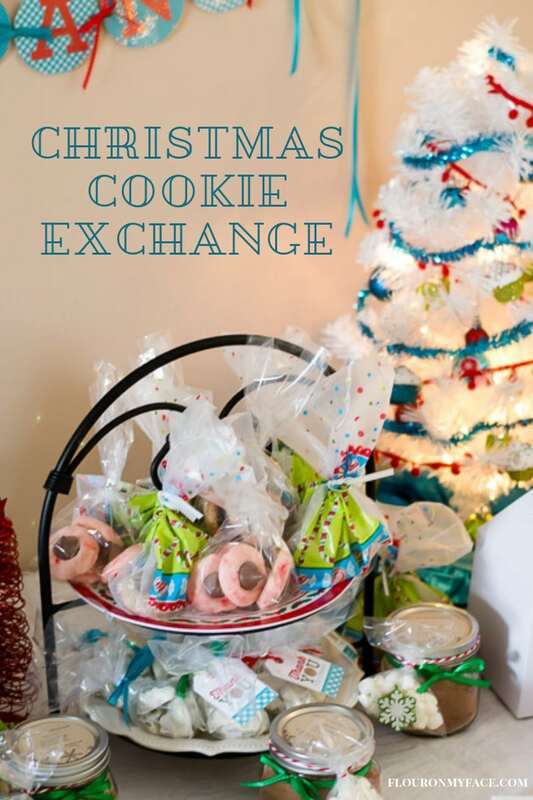 There is still time to Host a Christmas Cookie Exchange! I love Christmas just because of all these awesome treats. 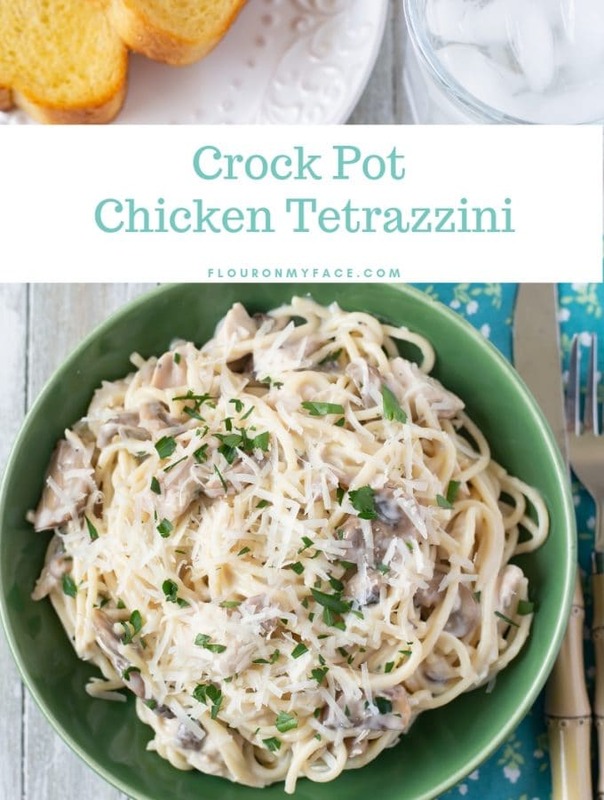 I love trying new recipes and this one is sure on my list. Love the little kisses in the center. So cute. 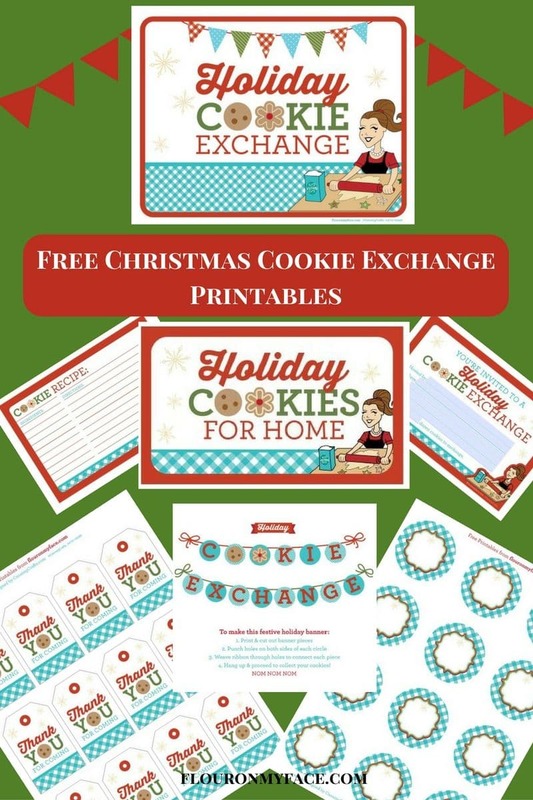 Perfect Christmas gift idea… Love the printable labels. Well I know for a fact this would be totally addictive. They are so cute, and would fly off the sweets tray in a flash. It just is not the holiday season without the chocolate mint flavour. Happy Holidays. Thank you Gloria. My family will gobble them up. Those cookies are perfect for the Christmas season. 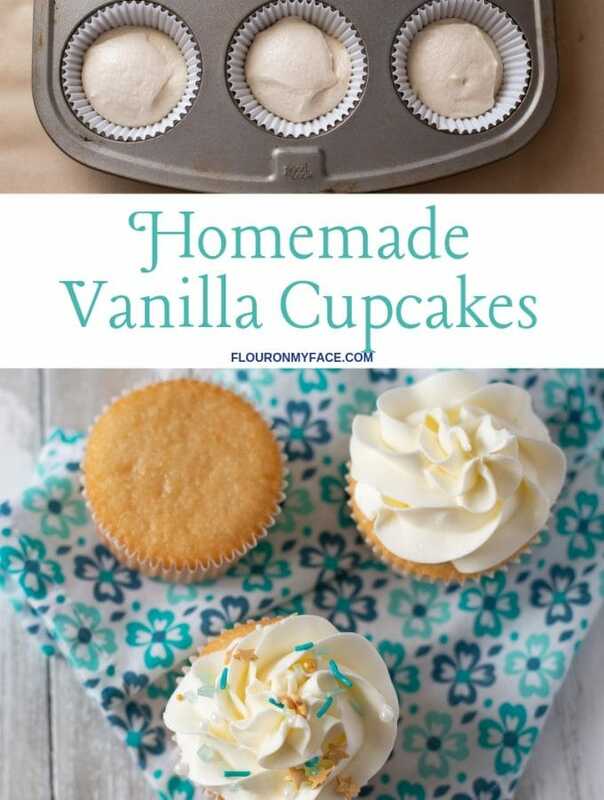 I love the flavor combination and that drizzle of icing on top really finishes them off. I’ll be willing to bet that once you start nibbling on those goodies you can’t stop!! Thanks Marisa they are addicting that is for sure. This has to be a cookie swap winner! 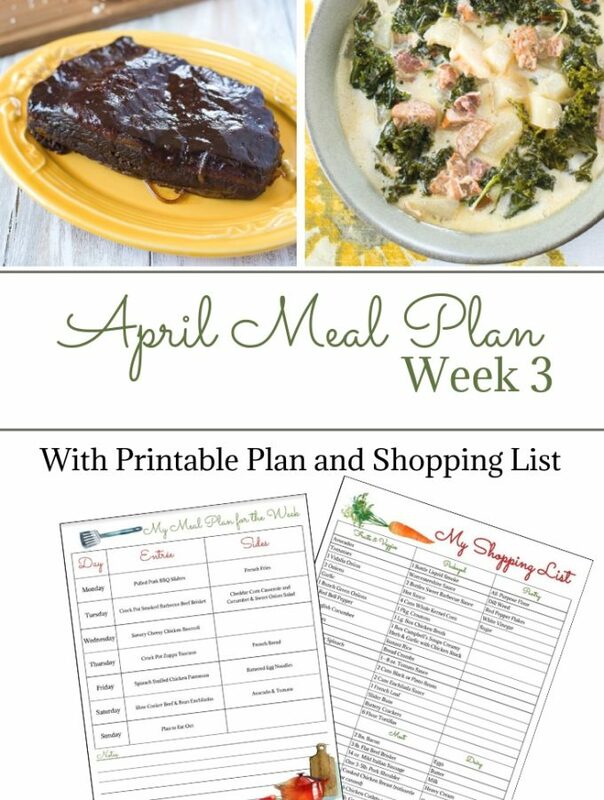 Love your printables too! I didn’t know they made peppermint kisses, I’ll have to check them out. If there ever were Christmas cookies, this is it! They look so fun and festive. And so delicious! I would want to eat the entire batch. These look fantastic. Perfect flavor combo! Cookies are the perfect treat to have at Christmas. 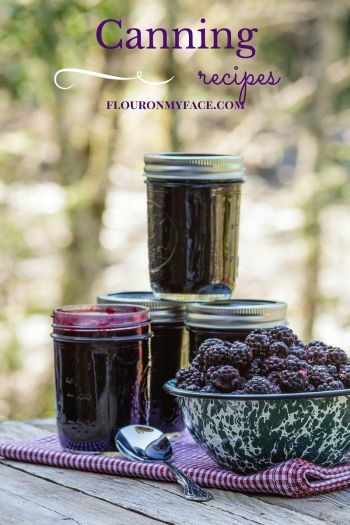 So easy to make a batch up and nibble on when the mood fits, great for guests, great for gifts. The chocolate and peppermint combination is the perfect match, so yummy. I got to a cookie exchange every year, and some version of these always wins!!! Thanks for sharing at #HomeMattersParty! Thanks for hosting! 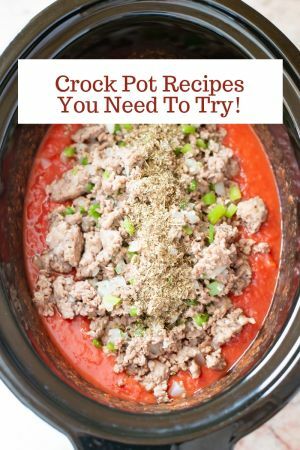 You can make them so many different ways and they all taste delicious. Going to have to make these for xmas! Andy enjoy the cookie recipe! I’ll be baking up some of my Cherry Blossom cookies this weekend. Merry Christmas!